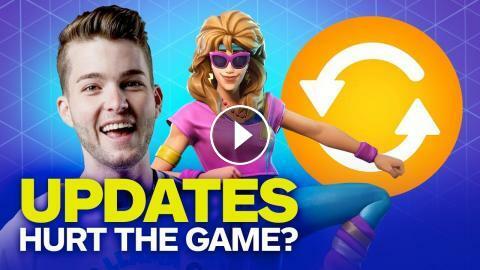 The Fortnite team does an amazing job at pushing frequent patches and content out, but are these updates actually breaking the game? The Fortnite show panel and professional player, KP5ive, discuss. Fortnite: Happy Birthday Fortnite! Have an OP SMG! Fortnite: The Best Weapon in the Game Removed! Fortnite: Are Port-a-Fort Like Additions Hurting The Game?